The Night Market returns this spring showcasing the very best food and wine with over 50 stallholders from Sydney and regional NSW. 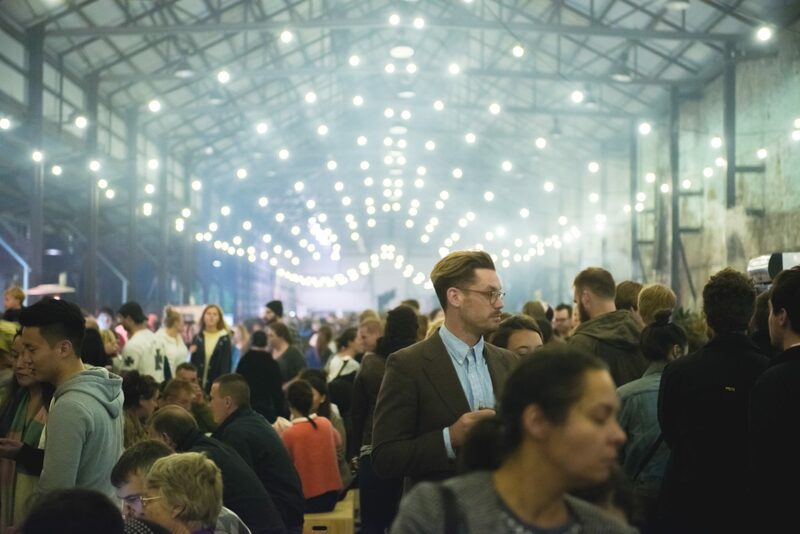 Curated by Creative Director of the Carriageworks Farmers Markets, Mike McEnearney, The Night Market will be an immersive experience with a focus on connecting food-lovers, restaurants, and chefs with producers. Presented by Carriageworks.